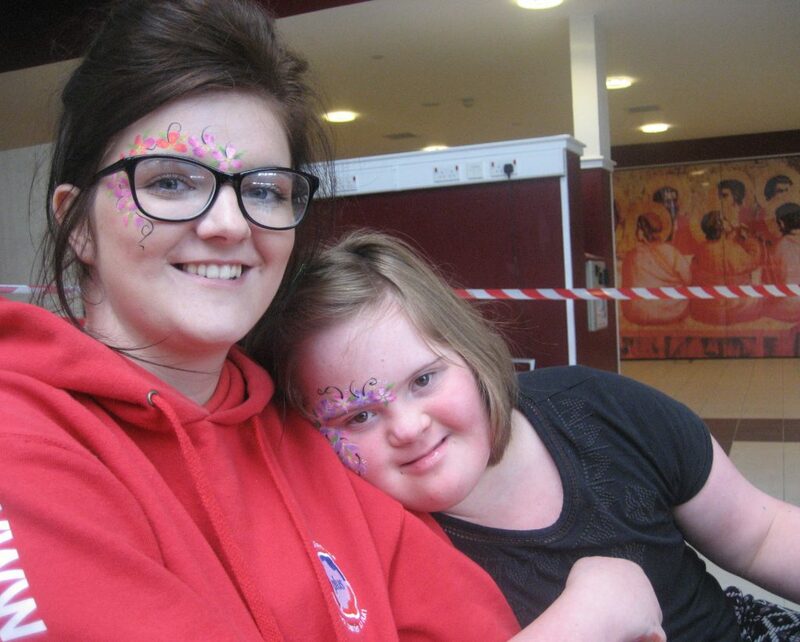 Home - Plus Forth Valley Ltd.
PLUS aims to provide a better quality of life for children and young people with disabilities and their families across the Forth Valley through social inclusion and regular short breaks. What do you do in the evenings and over the weekend? Chill out with friends? Head out for some lunch? Visit the Park? Go swimming? Have a night out? 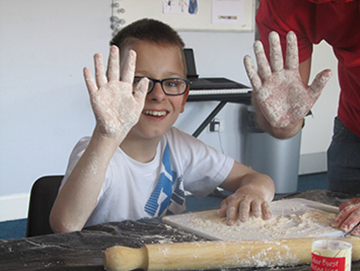 With support from PLUS, over 250 children and young people with additional support needs have the opportunity to develop some independence from their parents and carers, whilst spending time with their peers. 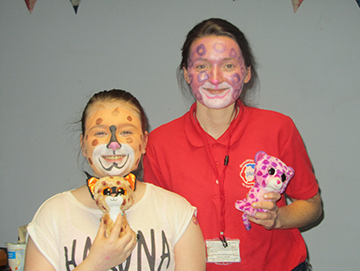 Having the choice of activities to attend, and being able to influence the events taking place ensures that the young people can access a personalised service which will meet their emotional, physical, medical, health and personal care needs. Our founding families believed that children with disabilities had as much right as anyone else to an ordinary social life – we still strongly believe this. 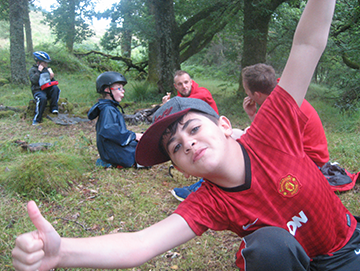 The short breaks offered by PLUS offers parents and carers regular short break, which strengthens their family unit, whilst providing a fun and exciting activity for their child to attend. We think this is a win win situation! 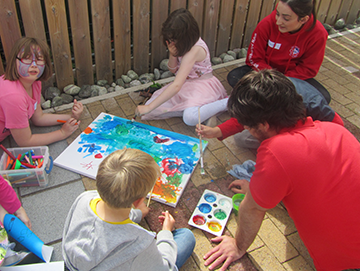 These short breaks both increase the capacity and resilience of families to continue in their caring roles. 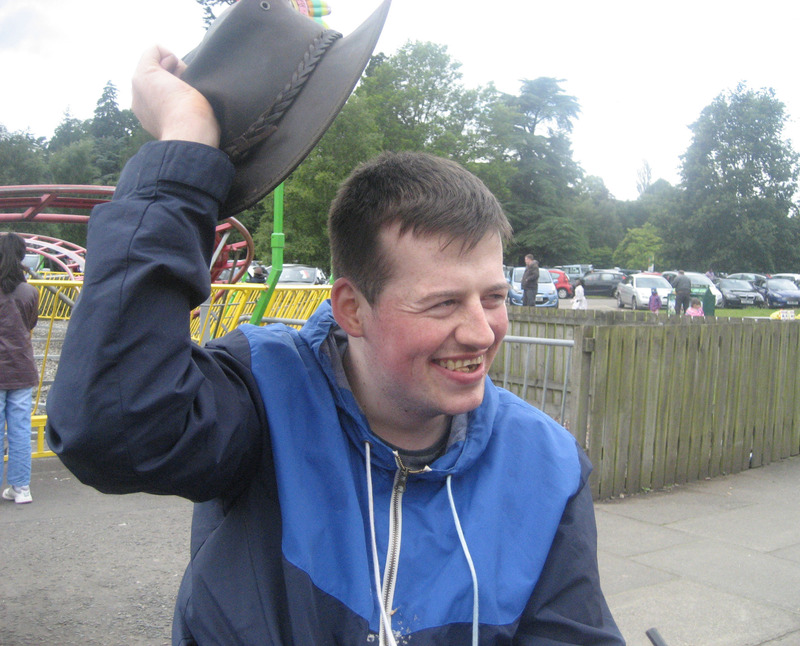 Our services are primarily accessed by children and their families from the Stirling Council area. However we are delighted to now have three projects in place to support families across the wider Forth Valley area, including Clackmannanshire and Falkirk. To find out more about PLUS, click on projects.